Nigerian airlines are losing lucrative West and Central African markets, which used to sustain them in the past as a result of the creation of open sky policy that allows other airlines free entry and free exit in 23 African countries. investigations revealed that the Single African Air Transport Market (SAATM), which was ratified by the African Union early last year created open sky for 23 African countries that are already signatories to the policy. 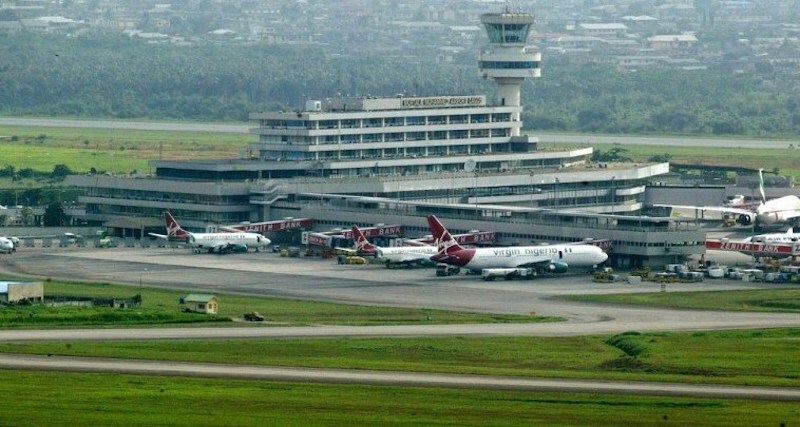 It was, however, gathered that while Nigeria allows airlines from the West Coast like African World Airlines (AWA), Air Senegal, Air Cote d’Ivoire and others to operate in the country with minimum charges, other countries over charge Nigerian carriers to discourage them from flying to lucrative destinations such as Accra, Abidjan, Dakar, Freetown and others. With such strangulating charges and taxes, Akelicious learnt that the Nigerian airlines are forced to charge high fares to these routes to offset operation cost, thus making them uncompetitive. The Chairman of the Nigerian carrier, Allen Onyema, told Akelicious that time had gone when the routes were lucrative for Nigerian operators. “We lose over N500 million monthly to the West Coast. This is the money we make from domestic operations. Except this SAATM is re-addressed, Nigerian airlines will go into extinction. Unless government intervenes, we may leave the routes to these foreign airlines. “This is because if you continue operating the West and Central routes, it will affect your revenue base on the domestic scene and you will crumble. That is why most Nigerian airlines could not succeed on those destinations,” Onyema said. Sources at Arik Air also told Akelicious that all the routes in the sub-region are unprofitable, disclosing that Nigerian airlines incur losses because of high charges heaped on them by the countries they operate to. “The charges in Accra are too high. After paying them, you cannot get up to N5,000 from the base fare and you have not counted the cost of operation. Their ground handling charges are so high; the same with navigational charges by ASECNA (airspace services provider) and if you don’t pay in time they seize your aircraft,” the source said. “Most airlines in the sub-region are small operators with short lifespan because they have not taken advantage of the high passenger traffic in the area. For SAATM to work, every sub-region should operate like domestic service and the charges must be uniform. That way the airlines can operate profitably in the sub-region,” he said.